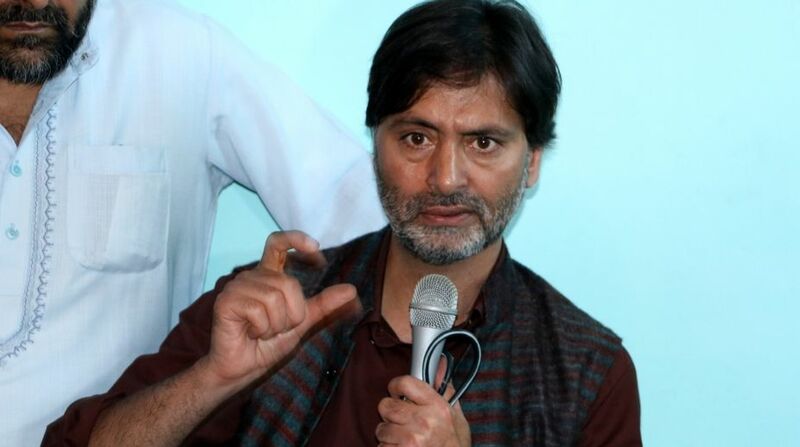 Jammu and Kashmir Liberation Front (JKLF) Chairman Muhammad Yasin Malik was arrested here on Wednesday while senior separatist leader Mirwaiz Umer Farooq was put under house arrest. Malik was taken into preventive custody from his uptown Abi Guzar Party office. Earlier, authorities placed Mirwaiz Farooq in house arrest at his residence at Nigeen on Srinagar’s outskirts.